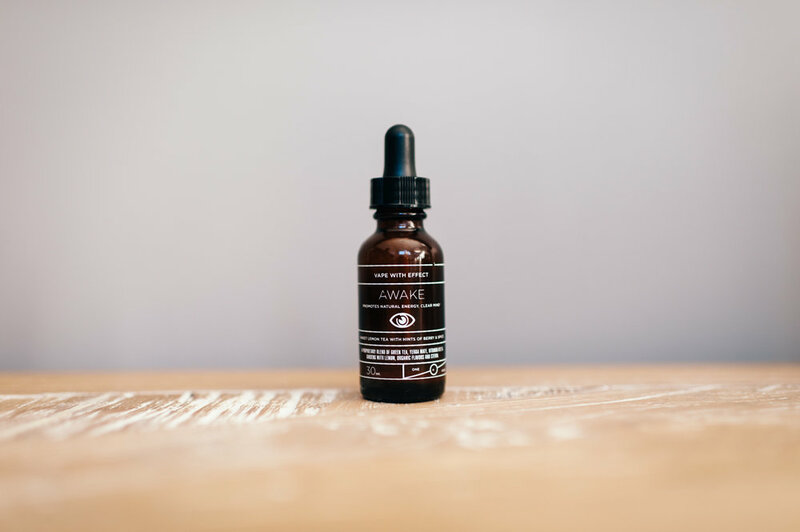 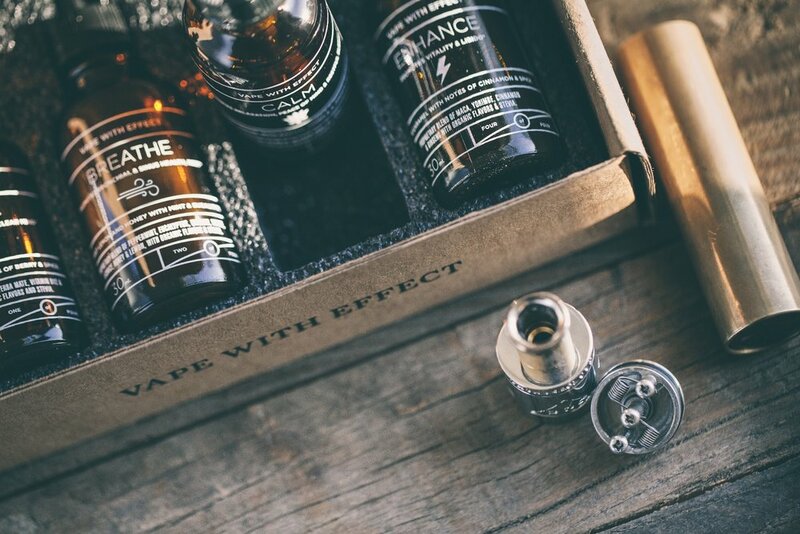 The Epothecary brand offers four unique vape formulas, all with different taste notes and medicinal usages. 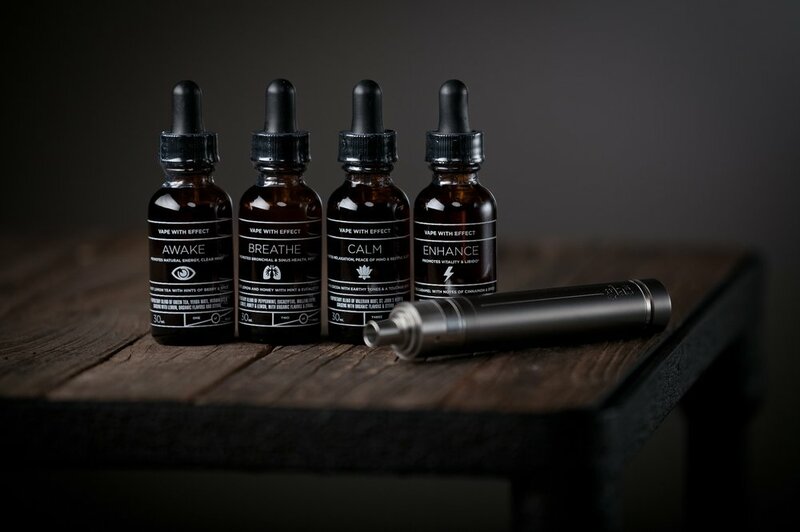 With zero Nicotine effects in Epothecary's Elixir line, the mission is to help users curb their Nicotine habit through the use of these naturally derived formulas. 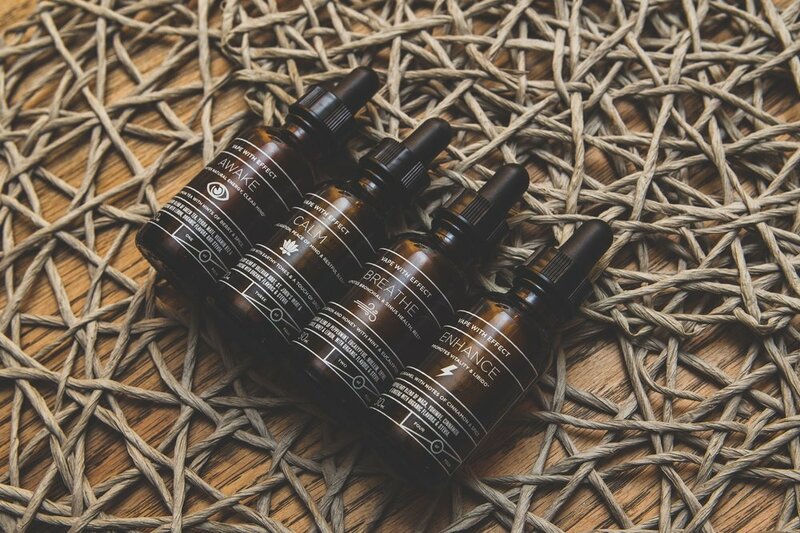 We assisted in deploying the brand through the design of it's identity, followed by bottle artwork for the four distinct formulas.